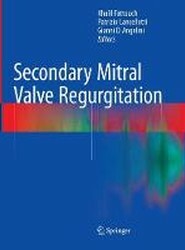 This book examines risk in assisted conception, covering a wide range of topics and areas. 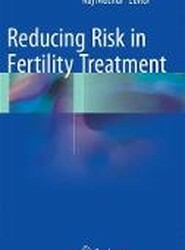 It provides an essential resource for all clinical staff involved in fertility treatment looking to reduce risk associated with their work. 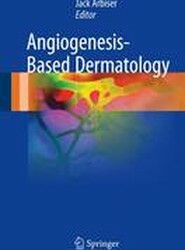 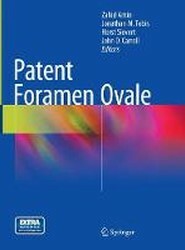 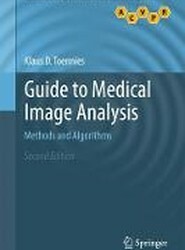 This book offers comprehensive coverage of Patent Foramen Ovale (PFO), with coverage of such topics as PFO anatomy, genetics, and the effect on different organs in addition to trials, different devices and techniques available for closure. 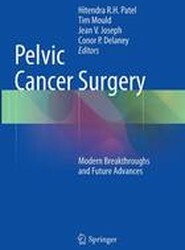 Bursting with full-color illustrations, schematic diagrams, modular and stepwise figures, and tables and charts, this book combines the three core pelvic specialties of urology gynecological oncology and colorectal surgery into one highly accessible volume. 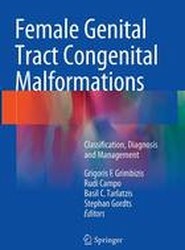 This book presents the latest information on the pathogenesis, diagnosis and treatment of female genital malformations. 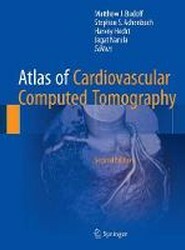 It details all uterine, cervical and vaginal anomalies and categorizes them utilizing the ESHRE/ESGE classification system.